WWE SuperCard Introduces SummerSlam '18 Tier - All Details! 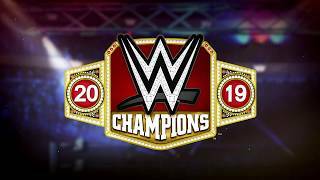 2K today announced the release of a new update for WWE SuperCard, the action-packed collectible card-battling game, that features the new SummerSlam ’18 tier! 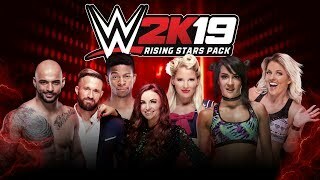 The Update will feature over 70 WWE and NXT Superstars, including badasses like Stone Cold Steve Austin and Samoa Joe, top female Superstars Asuka and Charlotte Flair, and new WWE SuperCard debuts like NXT UK’s Trent Seven. And of course, a new card for “The Baddest Woman on the Planet” herself, Ronda Rousey. On top of new Superstars, the update is bringing back Tier Pull animations and has added a “Charge All’ button to Team Battleground to bring your WWE SuperCard matches to the next level. For more information on the WWE SuperCard cards, visit our SuperCard Cards Catalog, where all the new cards will be added soon.